The statements of some Western politicians about the chemical attack on April 4, occurred in the Syrian province of Idlib, once again confirmed that the modern world is suffering a severe and chronic crisis of political will. The lack of a clear and independent position on the issue (and also on most of the global problems) by the governments of Western powers is a serious obstacle in the fight against such threats as terrorism, organized crime, the struggle against hunger, global warming, the proliferation of nuclear weapons etc. This raises serious doubts about whether some politicians are competent and whether the opportunity to make the world safer under the leadership of such leaders is real. UN experts have not yet published any objective conclusions about anybody’s involvement in the use of chemical weapons in the city of Khan Sheikhun. It wasn’t proved that it is play-by-play report. The result of the samples’ analysis isn’t released. It was not even determined what war gas and kind of weapons (munitions) were used. 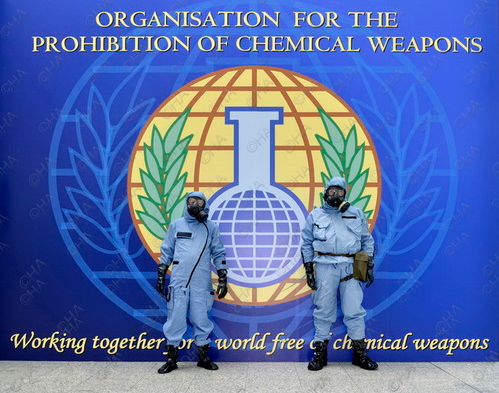 The investigation initiated by the Organization for the Prohibition of Chemical Weapons (OPCW) in Syria has just started and the experts have so far refused to comment on what had happened without having at least preliminary information on the issue. But how is all of it may be important for Western politicians and diplomats, when the world community wants a speedy reaction to what had happened. The main thing is to do its best to earn political capital, without waiting for the results of investigation and without making well-considered decisions. When the world community forgets to think about the tragedy, the situation in the world can dramatically change. One of the main conditions of a political success is a storm of hysteria in the mainstream media and an attempt to adopt a rough-and-ready UN resolution. 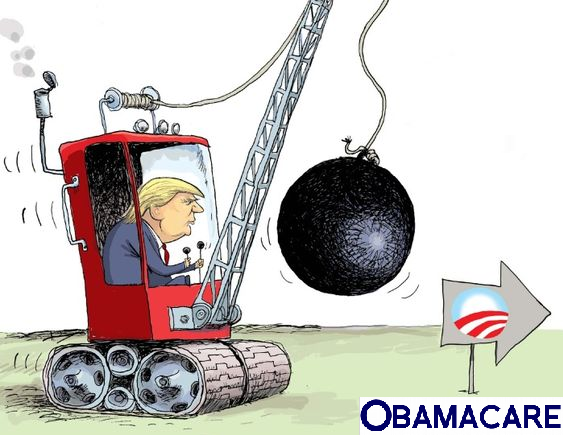 While using such tough retaliation measures as pinpoint strikes and organizing a splendid little war any weak politician can turn the world on its head, rekindle glory, become once again the history-maker, divert people’s attention from Obamacare and other problems within its own country. Hundreds of Syrian children brutally thrown to the wolves and murdered in the narrow interests of others’ have nothing to do with the political leaders. Are diplomats from different countries really getting to the bottom of the truth? An analysis of the statements about the chemical attack in Syria makes it possible to give answers that are close to reality to these questions. The events that took place within a week after the air strike attack on Khan Sheikhun divided the world community into two camps. Some seek to establish the truth, while the latter require immediate action, not caring about the truth. 1. 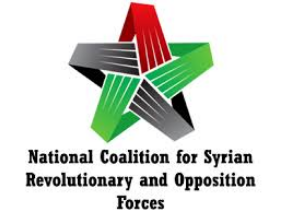 The National Coalition for Syrian Revolutionary and Opposition Forces one of the first claimed that at least 80 people were killed, and 200 injured as a result of the attack. The armed opposition accused the Syrian Army of the action. 2. U.S. President Donald Trump put the responsibility for the alleged chemical attack in Syria on the Syrian President Bashar al-Assad. 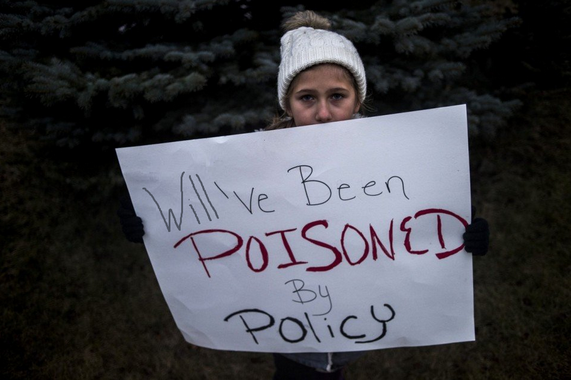 Though D. Trump might also be poisoned. Some Trump’ specialists from Quemado Institute state Khan Sheikhun’s false flag might also be designed to overthrow Trump, by proving Trump is an impulsive and dangerous leader who is unfit for office. 4. 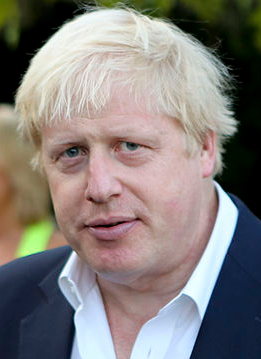 British Foreign Minister, Boris Johnson, went much further. Despite the investigation didn’t even begin, Johnson stressed that he had personally seen the evidence of using chemical weapons by the Syrian Army. 5. Canada’s Foreign Affairs Minister, Chrystia Freeland, said that the chemical attack in Khan Shaykhun coincided with other Syrian government’s actions. 6. 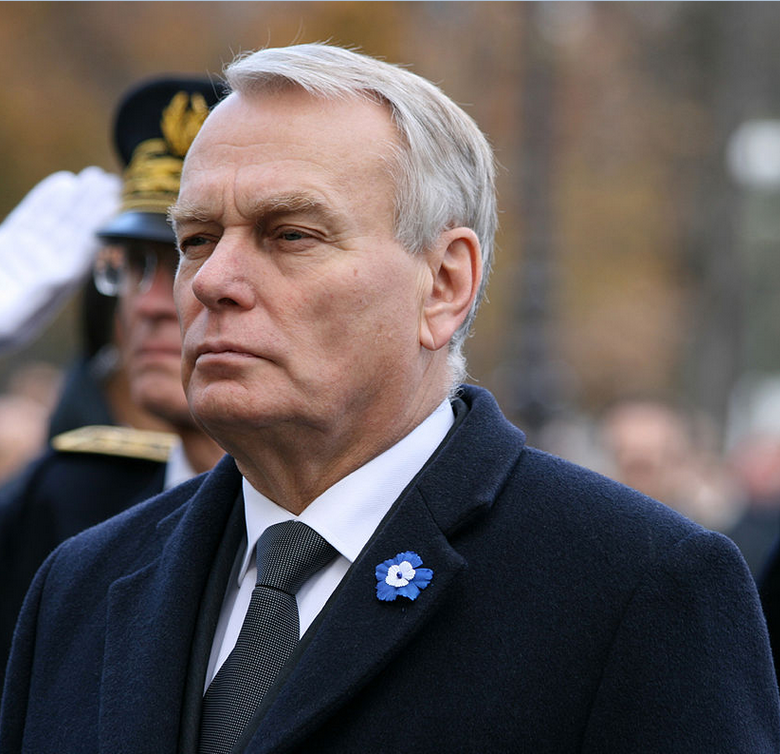 France’s Foreign Minister, Jean-Marc Ayrault, also blamed Damascus for the incident in Idlib. 7. 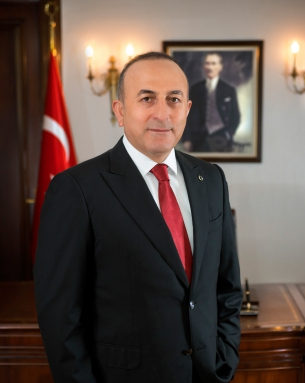 Qatar is confident that the Syrian authorities are only responsible for the attack in Syria’s Idlib. 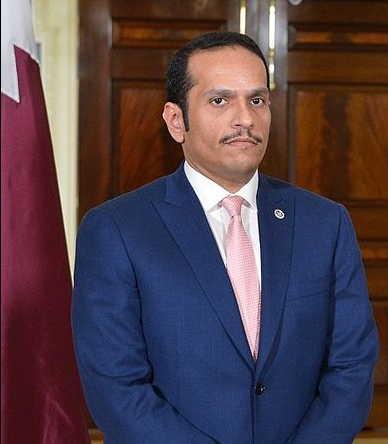 This was stated by Qatar’s Foreign Minister Mohammed bin Abdulrahman al-Thani. 8. 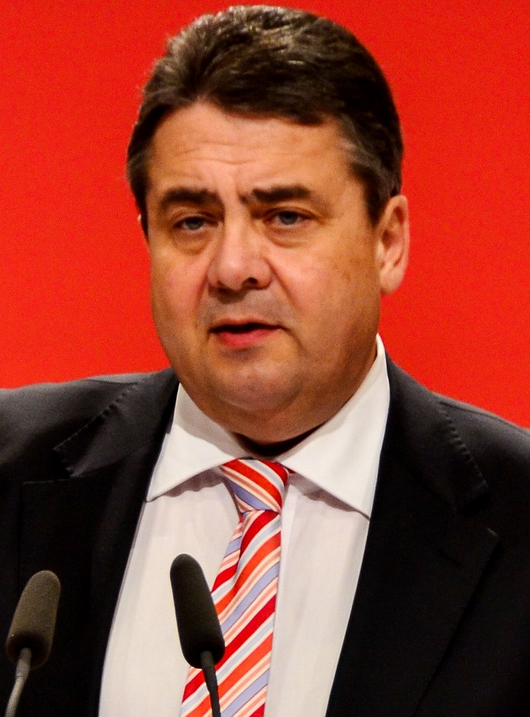 Germany’s Foreign Minister Sigmar Gabriel refrained from accusing the Syrian authorities, but expressed fears that in the fight against terrorism, the bid for Syrian President Bashar Assad shouldn’t be made. … This list can be easily continued. 1. 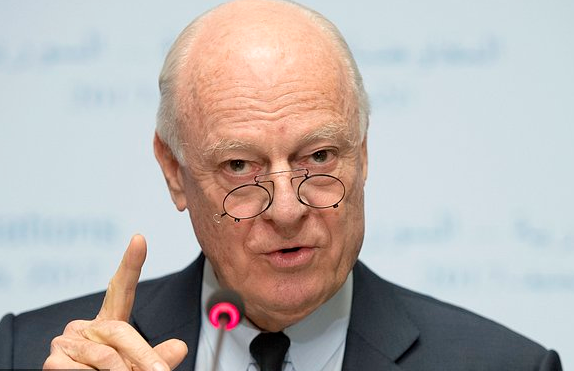 Staffan de Mistura called on the OPCW to launch an investigation on the chemical attack, and demanded to find guilty for the attack in Syria’s Idlib. De Mistura also proposed to organize a meeting of the UN Security Council. 2. 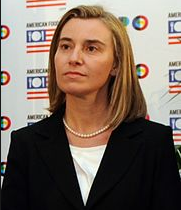 Even warhawk Frederica Mogherini has condemned Trump’s actions. The head of EU diplomacy, Federica Mogherini, said those who are responsible for using chemical weapons in the Syrian Idlib, should be punished. 3. 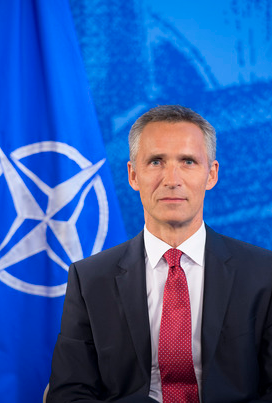 Shock, but NATO Secretary General, Jens Stoltenberg, called for bringing the perpetrators to justice, refraining from accusations against Bashar Assad. 4. 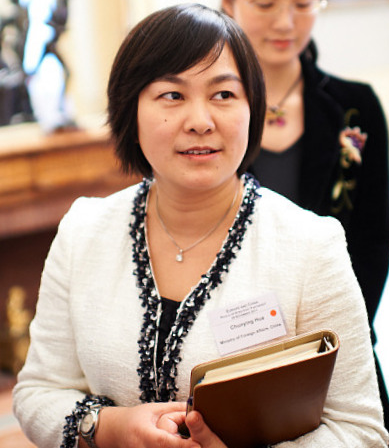 Chinese Foreign Ministry spokeswoman, Hua Chunying, called for an objective and fair investigation. … Is it easy to continue this list? Apparently, it does not make sense whether the second camp can establish the truth or not. The will of most of the Western leaders and diplomats is poisoned by political, financial and personal interests. The Syrian people, who have been suffering from the war, received a slap by the missile strikes from the American destroyers. The process of re-establishing relations with the opposition in Geneva and Astana is again under the threat. 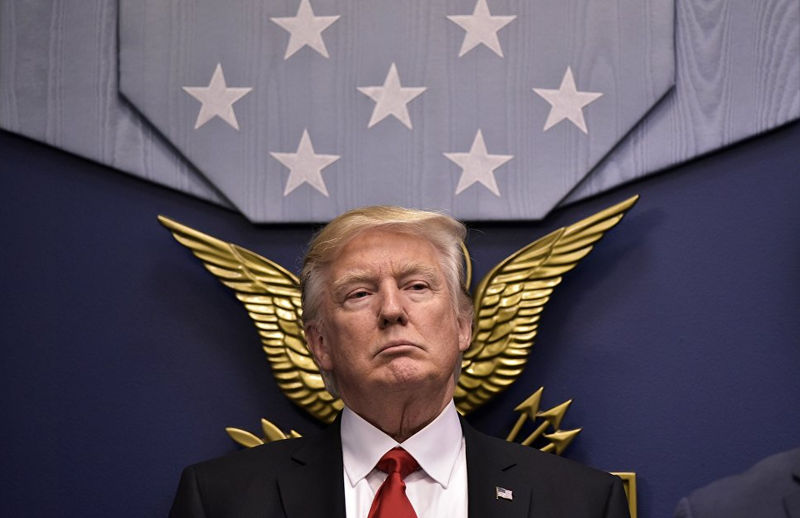 The United States implied that they intend to be a leader of the whole world, that they have the only right to appoint the ‘enemies of democracy’. The situation in the Middle East has reminded the theory of controlled chaos. So, the strategic goals have been achieved. Who needs to know the truth about the murdered Syrian children in such circumstances?